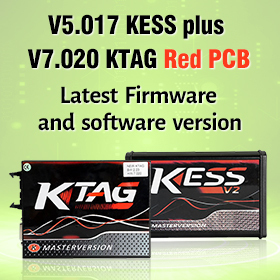 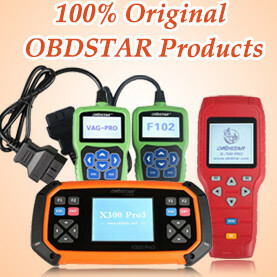 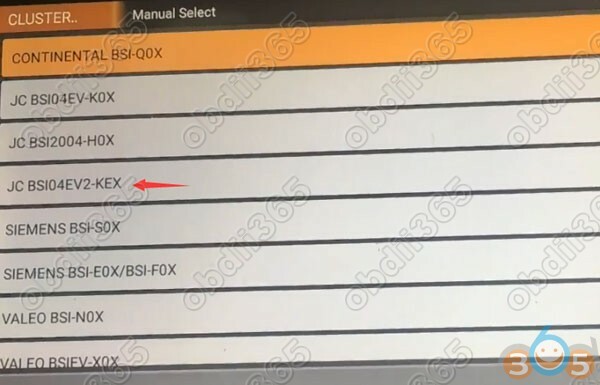 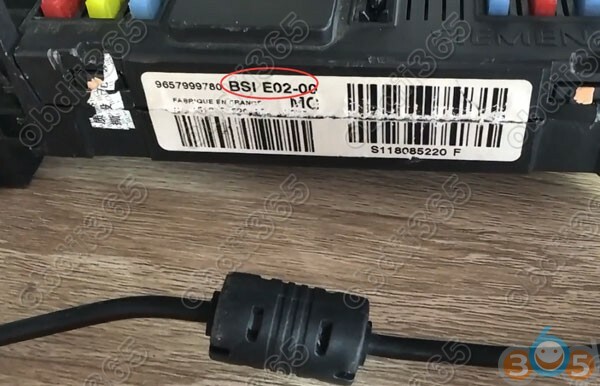 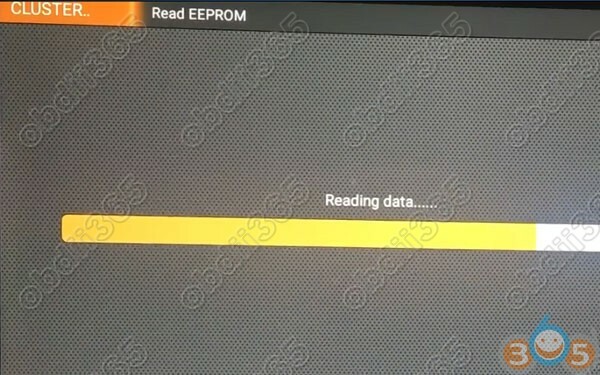 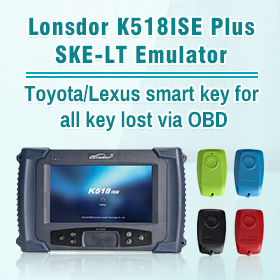 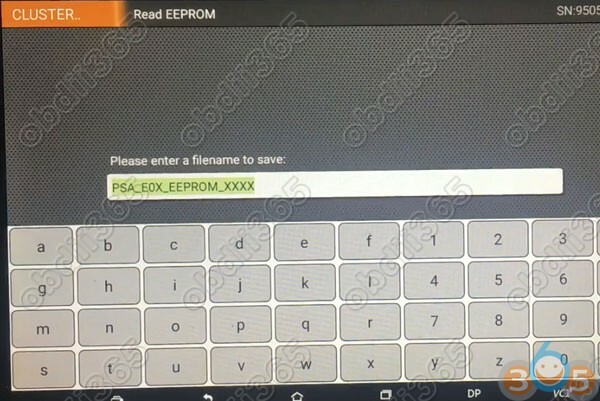 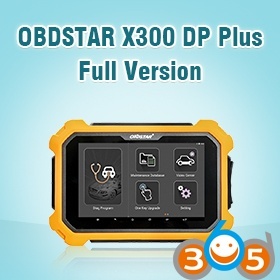 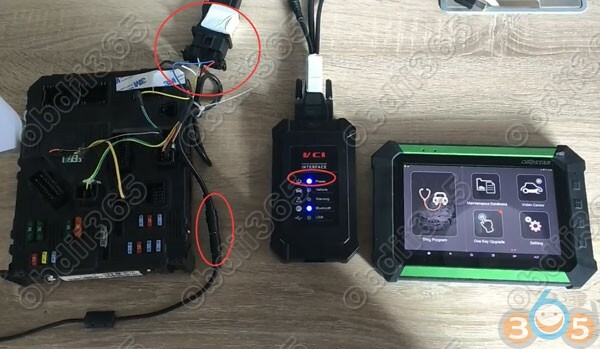 OBDSTAR X300 DP/Key Master DP/OBDSTAR H108 free updated PSA BSI odometer correction function in February, 2018. 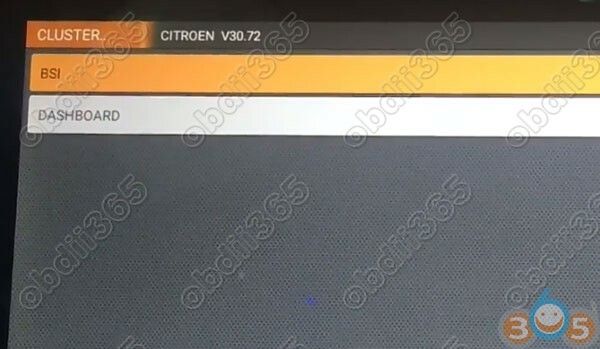 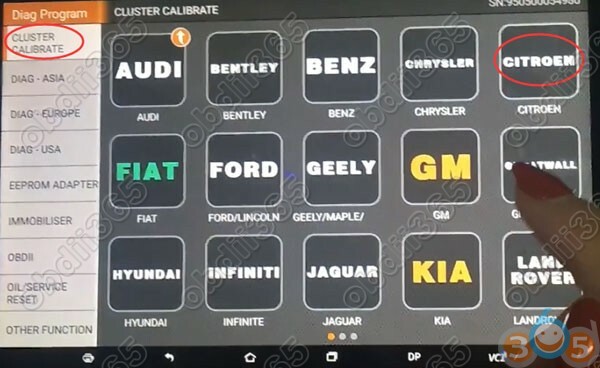 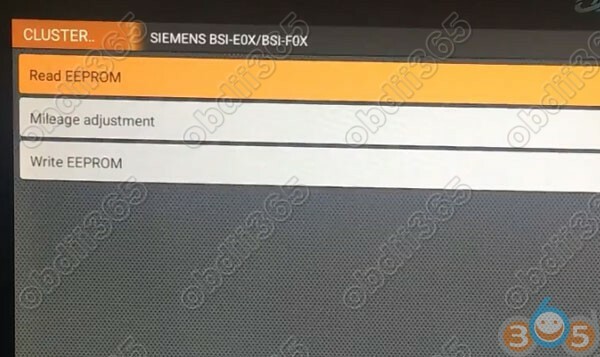 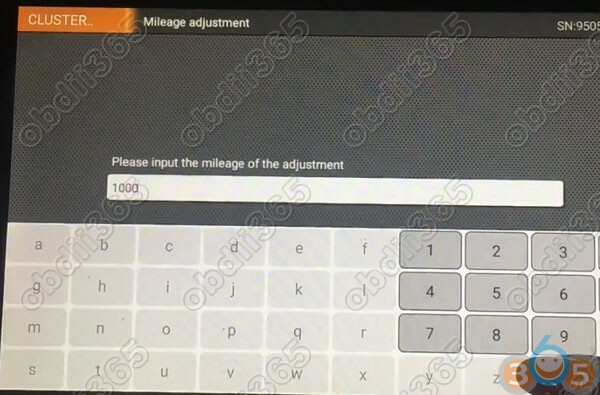 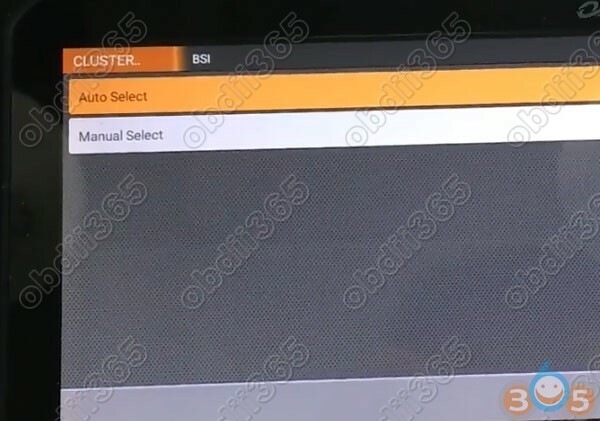 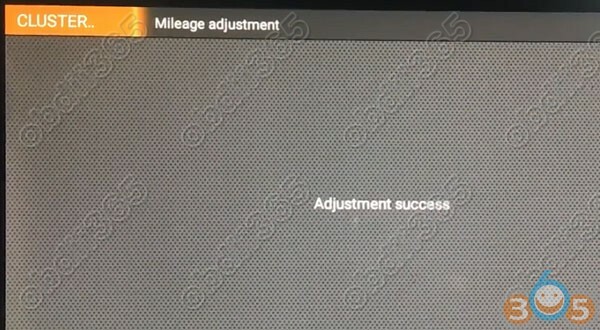 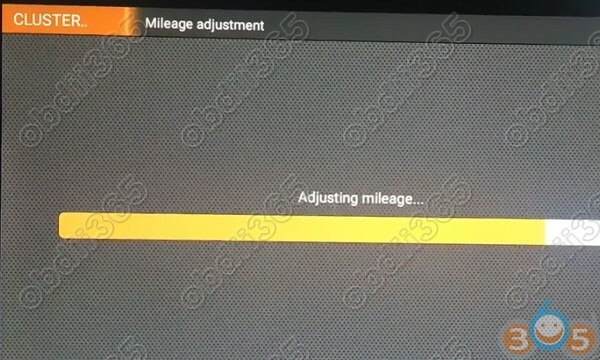 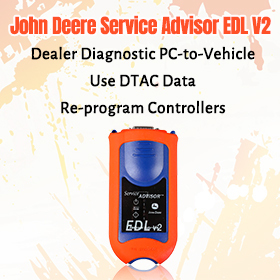 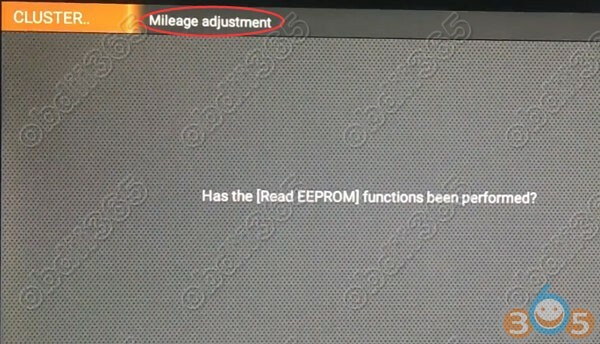 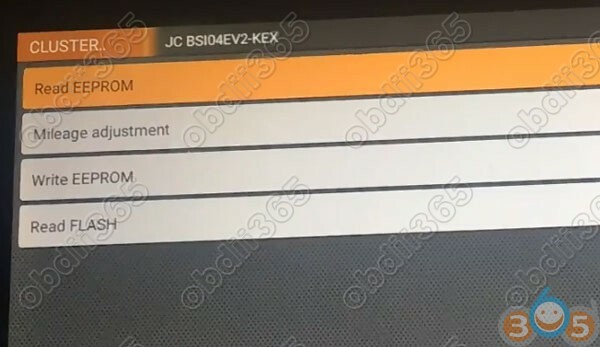 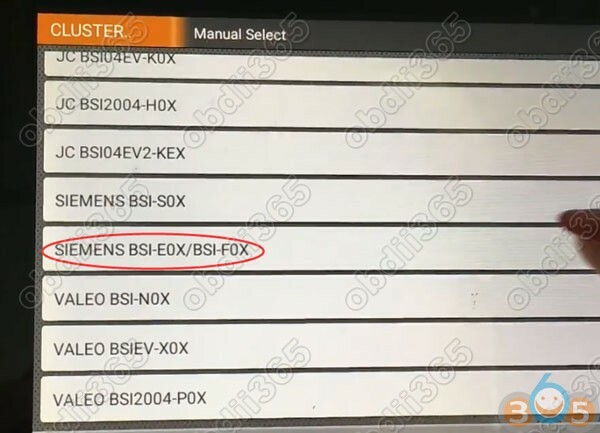 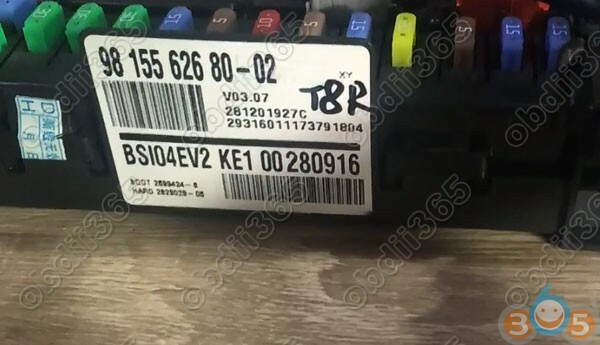 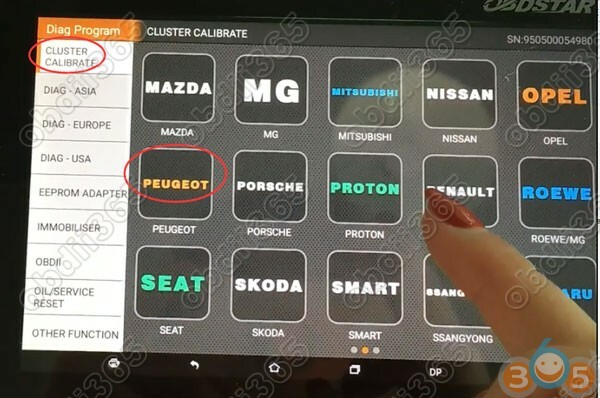 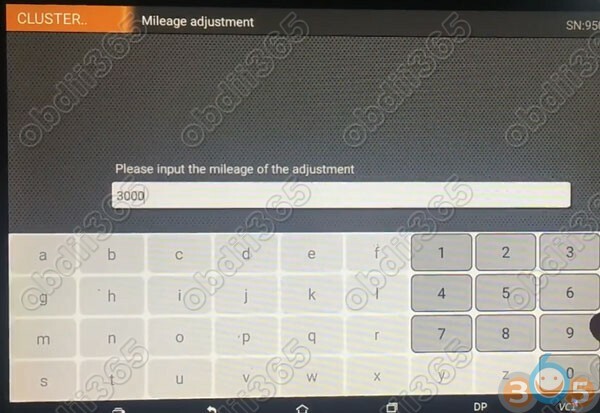 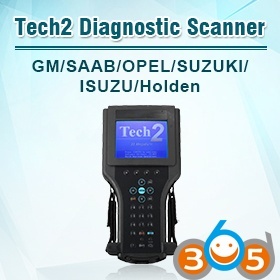 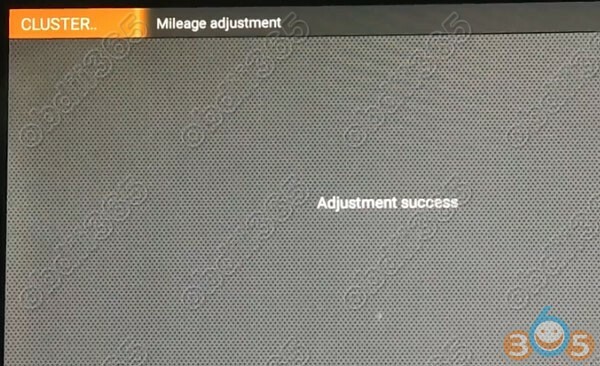 Here are photos and videos guides on BSI mileage reset by X300 DP. 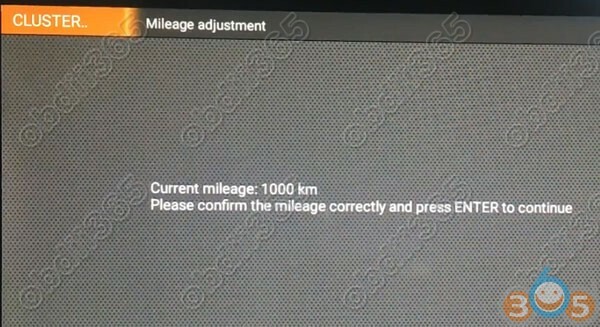 Peugeot BSI E02 odometer reset success.